When it comes to finding the right masonry contractor, you must work with someone that is a professional in the field. They should have knowledge on everything that has to do with masonry. 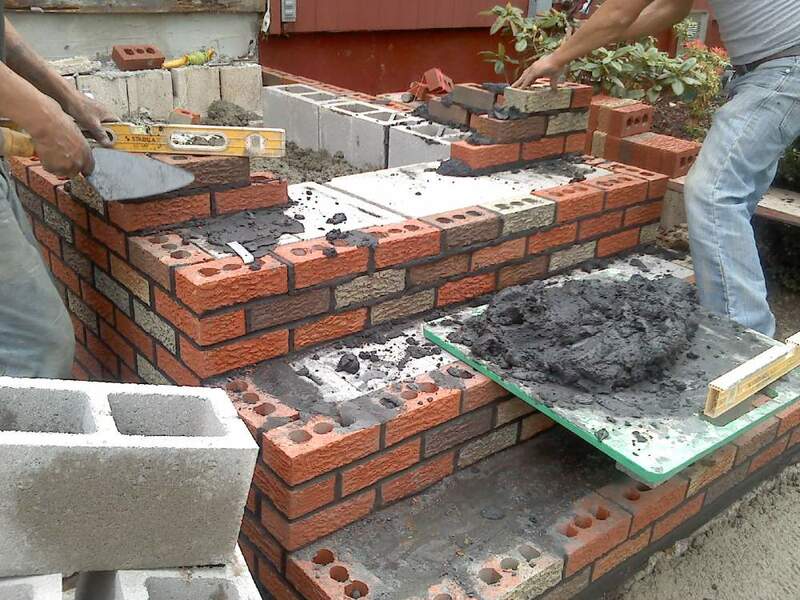 It is always good to keep some tips handy for when it comes time to choose the best masonry contractor for the job that you have. Always ask about insurance and licensing. You want to make sure that they’re completely covered when it comes to using them for the job. You don’t want to find out later that they have no coverage and that the mistake that happened now must be covered by you. Don’t hire the first contractor that you speak with. Speak with a handful of them to find out which is going to be the most professional and best one to work with. Always work on a contract basis. You don’t want to work with someone that is not going to provide a contract for the work that is being performed. Never give all the money up front. Professionals are not going to ask you to do this. They might ask for a small portion up front for the cost of materials, after the contract has been signed, then the rest upon completion of the project. Ask for any references that they might have. This can ensure that you’re working with the best professional for the job. Make sure to check with them! You never know what these references might say! Don’t choose the masonry contractor just by the low price that they give. The lowest price might mean worse off work that is being done. You want to make sure that the price is right. To get connected with masonry contractors working in your area, Contractors Today has the information you need the most to have the best crew at your house in no time at all. Give us a call today or fill out the form below to get even more information on them!